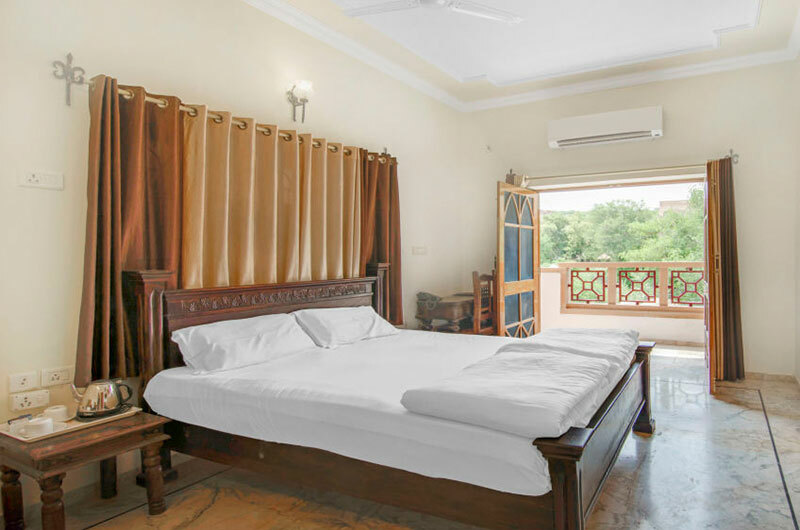 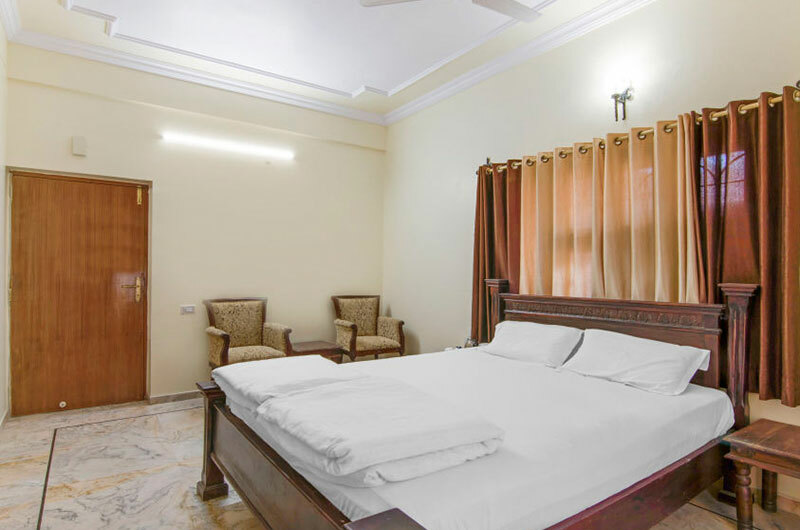 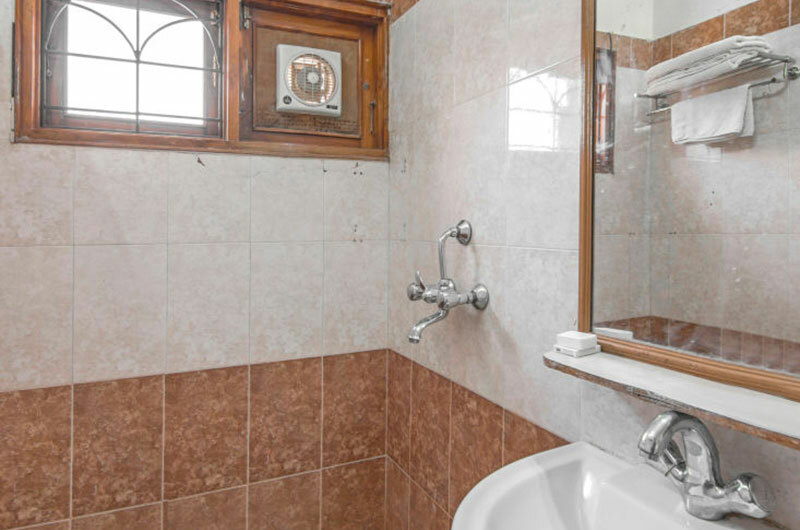 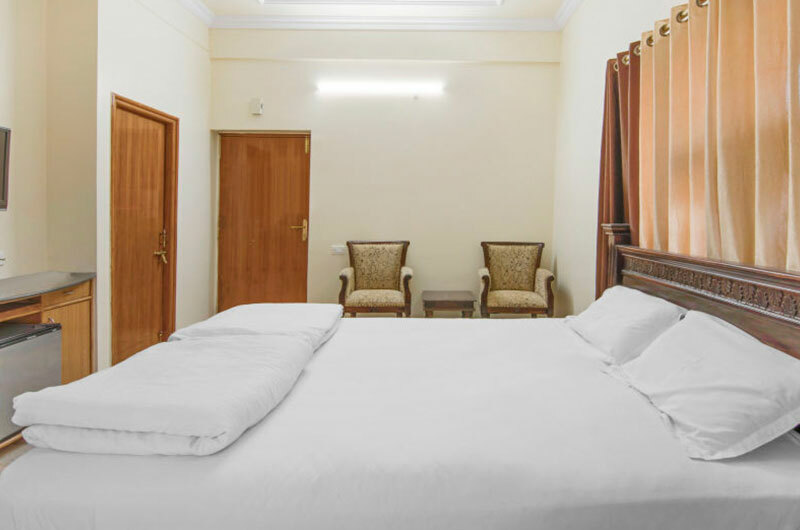 This room is facing the city palace have a king size bed with two bed sider's, writing table, two luxury arm chairs full size mirror, luggage rack, wooden almeria. 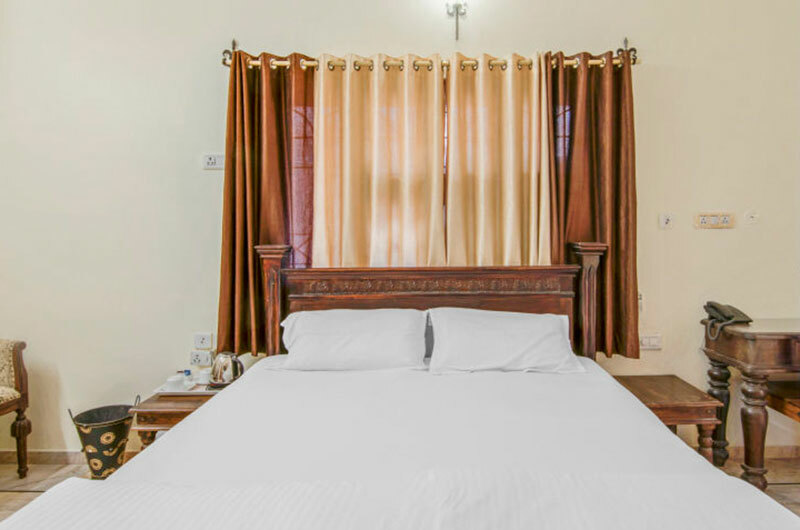 apart this all the luxury amenities like Wi-Fi internet, telephone connected with EPABX, flat T.V. 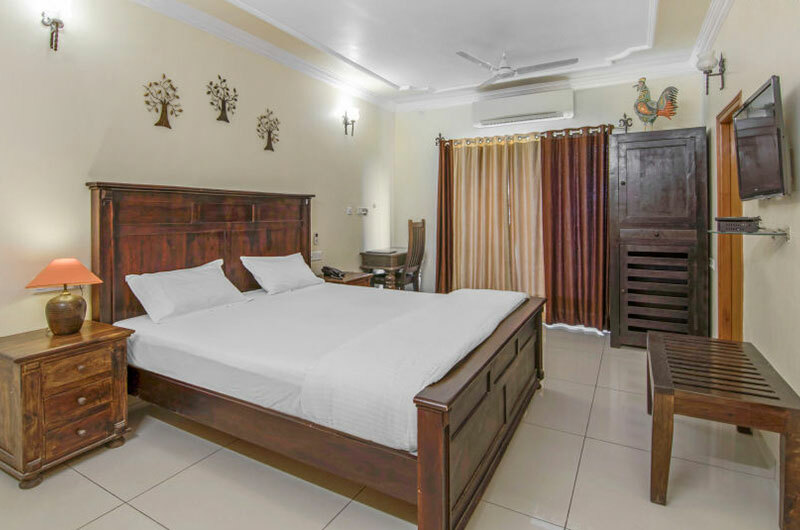 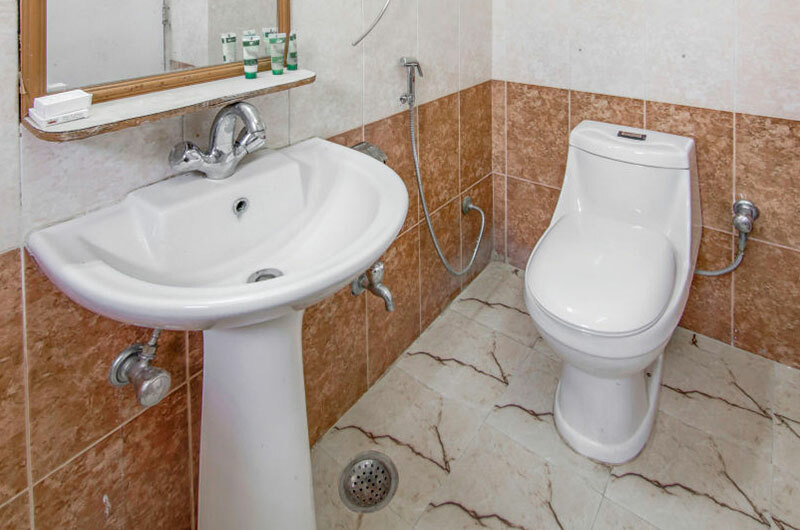 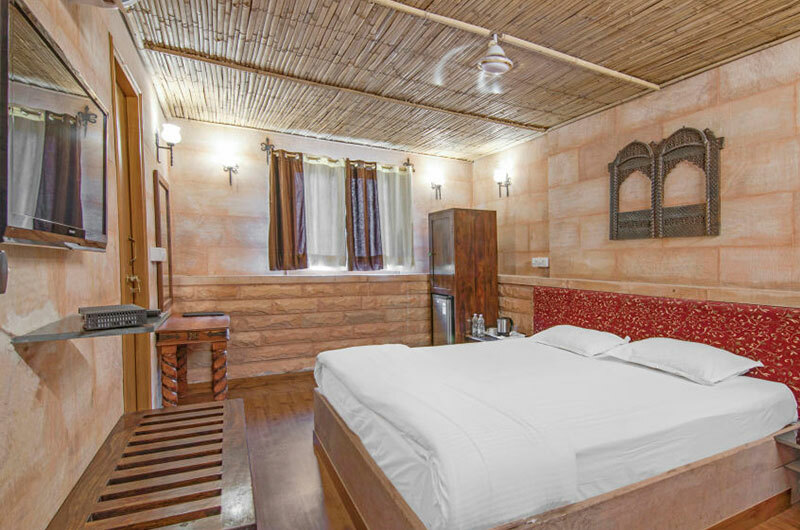 with satellite channels from tata-sky, tea / coffee maker with everyday free replacement, mini bar, private bathroom has shower, hair dryer, towels and free toiletries daily replacement.